Fabric is fine 100% cotton gabardine twill, in a year-round weight. Classic vintage design features exquisite embroidery detailing, shotgun cuffs, and smile pockets with embroidered arrows. 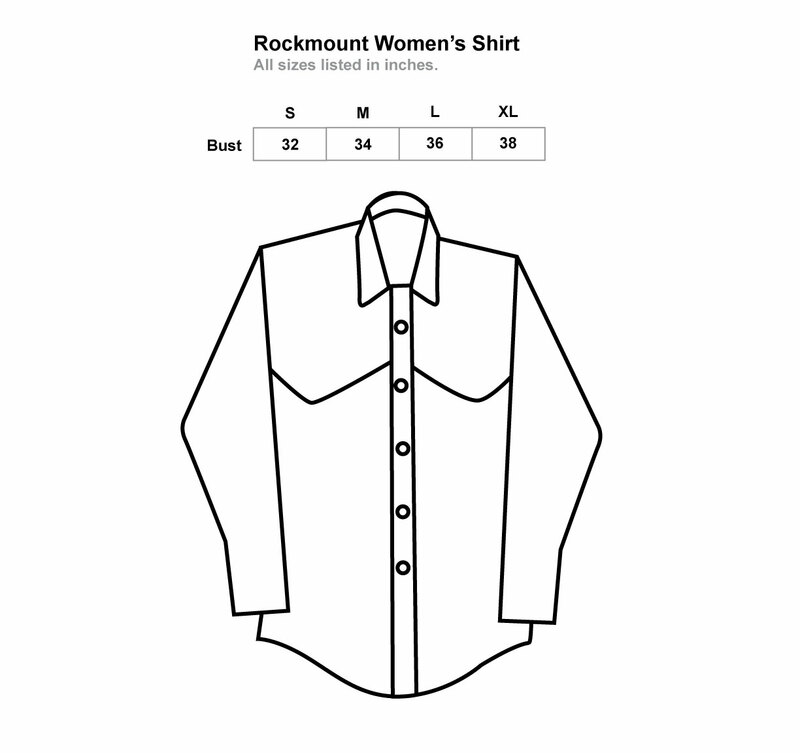 Women’s shirts are tapered with darts. Each shirt is a special numbered limited edition.